Enough is Enough! | Language For You! The manufactured crisis of Governmental Shutdown has pushed me over the line. I have to come out of the Political Closet. Enough is enough. Enough, by the way, is a prime example of our twisted legacy of historic spellings in English. 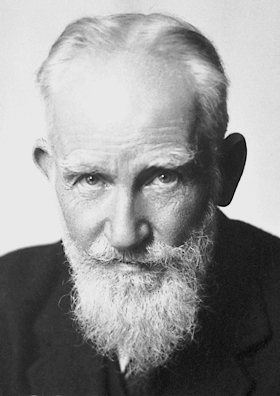 George Bernard Shaw is credited with the quip that Fish should be spelled Ghoti…“gh” from enough, “o” from women, and “ti” from nation. Historical spellings plague both French and English, and to some extent, German. Wikipedia has excellent sections on English spelling peculiarities, French Orthography, and German Orthography. I apologize in advance if this edition seems overly political or partisan. One of these days, I’ll do what I hope will be an equally biting Blog entry on “When Liberals Go Bad.” I have plenty of ammunition for that too. But the current state of affairs leads me in another direction today. 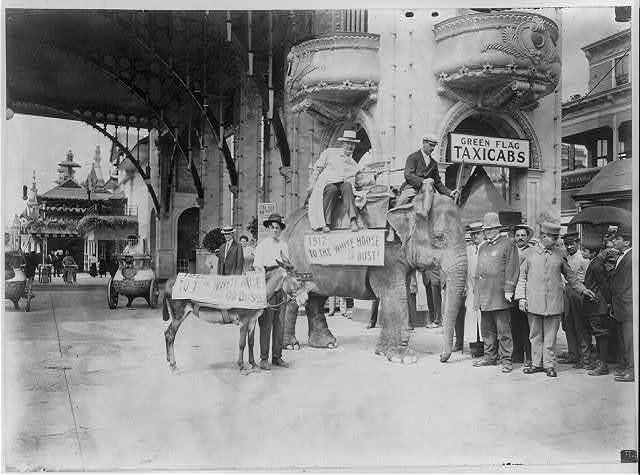 Elephant and donkey in Luna Park, Coney Island, N.Y., prior to race to Washington to decide the bet of Joseph Cannon and Luna Park creator Frederic Thompson. 1911. “We have two parties: The Stupid Party and The Evil Party.” Thanks Tom! Kareem Abdul-Jabbar (center), Stephen Colbert to the left and Jon Stewart to the right. But the other side of the Aisle has now become The Evil Party. Taken over by religious fanatics and the Astroturf “Tea Partiers” (The Tea Party is a fake creation of the Koch Brothers and their allies), the GOP now just lies and obstructs any progress at all. Its media voice is Roger Ailes’ (mis)led Fox News, who wouldn’t know a fact if they stumbled over one in the dark. Fox “newscasts” are simply one long propaganda stream without any attempt at fairness or balance. It is such a parody of itself that only a comedian as talented as Stephen Colbert can mock them, while his colleague Jon Stewart holds their feet (as well as CNN’s, MSNBC’s and other Media’s feet) to the fire. particularly agree with, but they were (in the language of the day) Statesmen. Pres. Eisenhower, Vice-President Nelson Rockefeller, Pres. Ford are good examples. Even (gasp!) Pres. Nixon was a remarkably progressive in social reform and international politics. He just had a deadly problem of his personal morality and honesty that doomed his administration. Sen. Barry Goldwater was a fine Senator for my home state of Arizona, although I didn’t want to see him President. Beginning with the administration of Pres. Reagan, however, things shifted, and the Neocons and Religious Right took over. Chaney, Rumsfeld, Gingrich, and their ilk took over behind the scenes, and eventually, under Pres. G.W. Bush and since, have led the party. 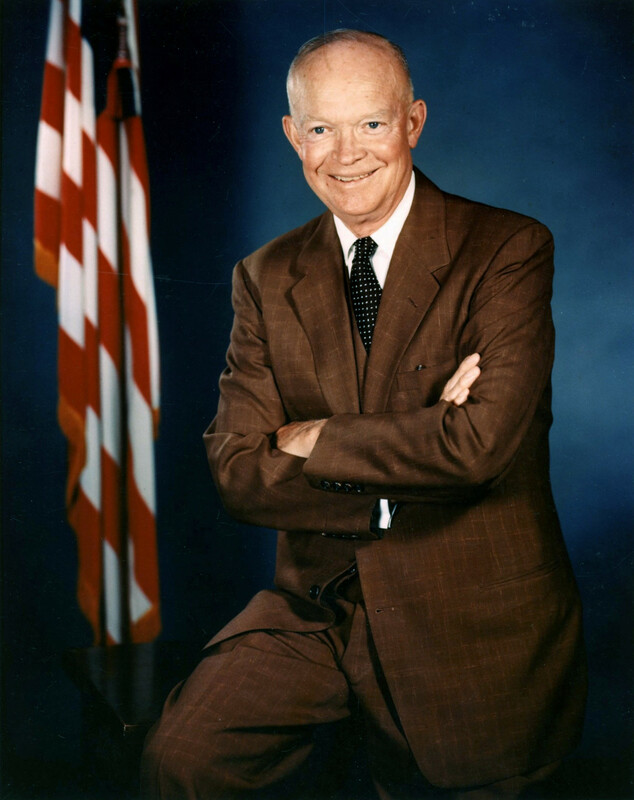 There are some Republicans who hearken back to the better days of the GOP, such as Gov. Chris Christie. The current Republican Shutdown of the National Government and the statements of Speaker of the House John Boehner (R-OH) and Sen. Ted Cruz (R-TX) are prime examples of the bald-face lying—or completely being out-of-touch and believing one’s own fictions—that now typify the current Republicans. Now let me be fair. Democratic Politicians lie when it suits them, and spin things to their advantage. They just aren’t very good at it, being generally liberal progressives, since it makes them feel (and look) guilty. The “hand in the cookie-jar” look. Just think “Gov. Rod Blagojevich”! The Shutdown-Anti-Affordable Healthcare talk of Congressional Republicans is a perfect example for us to subject to submit to rhetorical analysis. Cruz is backed in this effort by the rather Conservative Heritage Foundation. As a side note, I was a colleague of Heritage and Free Congress founder Fr. Protodeacon Paul Weyrich who was a good man, and a fellow supporter of Amtrak. I just disagreed very very much, respectfully, with his politics and social views. I served the Divine Liturgy with him in the Holy Place, and trust that he is with God now. This highlights one of the most important things missing from the Right’s verbage. They have lost the concept of “the Loyal Opposition.” Fr. Dn. Paul (of Eternal Memory) and I are both loyal Americans with very different viewpoints. In the current hyper-partisanship of the Republicans, if you criticized Pres. G.W. Bush, you were being disloyal to the Country. Today, if you criticize Pres. Obama, you are a patriot. Point-of-View has become the absolute standard instead of a reasoned, balanced debate among loyal citizens. As we will see later, this must change. The reality: The Affordable Health-Care Act is not perfect, and like so much of government, is confusing. Some of its inadequacies stem from the opposition of Republicans during its creation. Nevertheless, it is a very long-overdue reform of a health-care system that is incredibly out of line with those in most Western Industrialized Nations. As of 10-2-13, the second day site was open, 6.1 million people have visited the registration site, overwhelming the resources of the website. 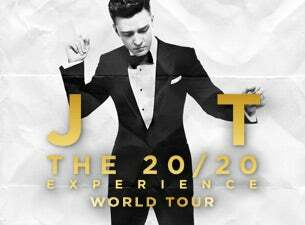 We want this. We need this. Your friend points to the crowd, a puzzled look on his face. This is what Boehner, Cruz and their colleagues are doing, ignoring the clear facts in front of their faces, and instead, following their own ideology. Let’s apply some rhetorical analysis. Winged snake-tailed daimon in an animal frieze, gecko on the right near the handle. Oversized Corinthian kylix, ca. 620 BCE. 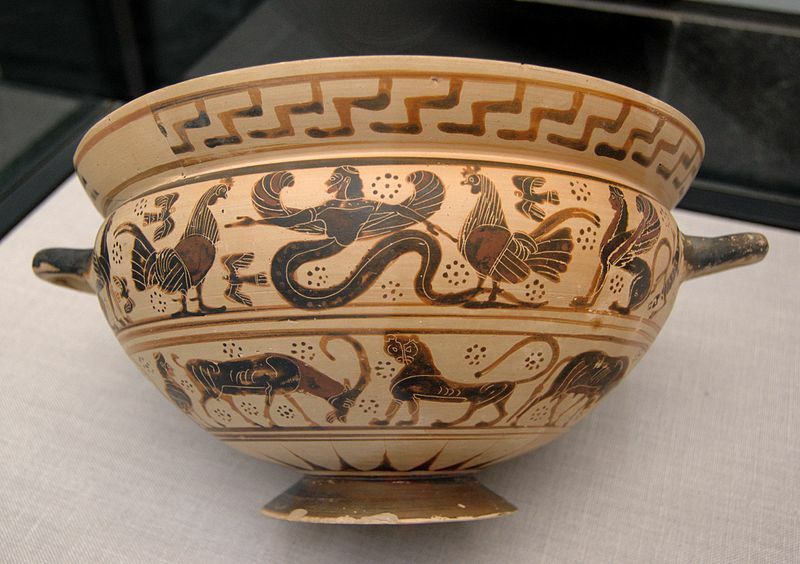 the word δαίμων (daimon), originally benevolent nature spirits in Greek Religion). This implies that this health-care legislation is something dreamed up by, and imposed by, one man, instead of the result of decades of effort by lots of people. Hyper-partisans are very good at this tactic, and media are like sheep in using the handy terms. They are attractive because they are pithy, catchy and convenient, while “Affordable Health Care Act” is none of these, being government-speak. Next, their propaganda relies on fear, and misinformation. For decades, since Pres. Reagan, Republicans have been scaring the daylights out of middle America (what we now call the Red Areas) and gaining power by doing it. When the big bogeyman of Communism fell, it became liberals, latte-drinking, yogurt-eating urbanites, feminists, and LGBT people, immigrants, and hybrid-drivers that the great middle was told to fear. 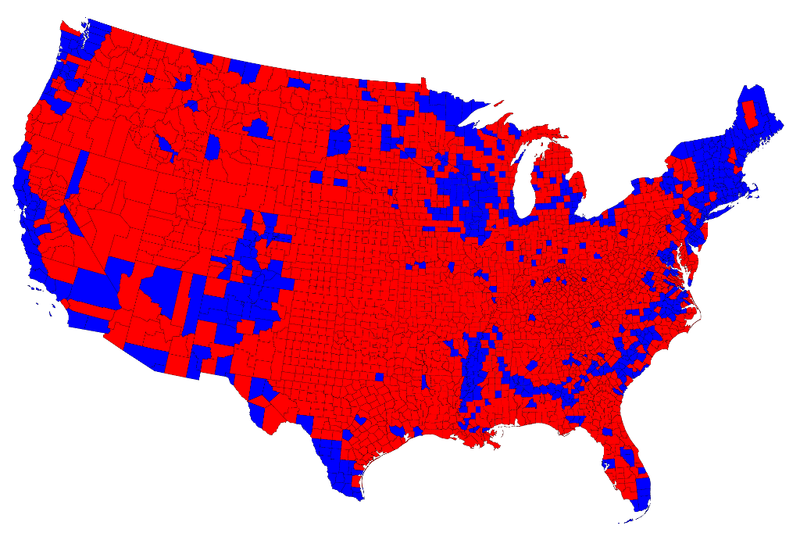 Let’s be honest: On the other side, urban progressives often (secretly) look down on their fellow Americans from the Red Areas as benighted, ignorant hicks. I say “Red Areas,” by the way, instead of Red States, because the reality is far more complex. If we examine a map of voting by counties, we see the real divide. Mark Newman at The University of Michigan has done an excellent analysis of the voting patters in the 2008 Presidential Election. What we see is generally a divide between Urban America and Rural America. The little blue spots are areas of higher population density. This is a bit oversimplified as there are some regional divisions as well, but I believe we see the problem. A note is due on how easily we can debunk the partisan stereotypes. A friend had an old stockbroker in Oklahoma who was making fun of those who drive Hybrids. “Can’t see one of those puny hybrids having enough power to be of use on a farm!” he quipped. My friend, whose family includes trainmen like mine, held back from reminding him that railroad trains are hybrid diesel electric. And Superman is the only one more powerful than a locomotive! That’s how silly this all is, funny, if it weren’t destroying us. The deep roots of the fear-mongering can be summed up as “Fear those who are different from you.” This is the tribal mentality that fuels the Balkans conflicts, the massacres in Africa, the civil unrest in Thailand, and so many other tragedies. Ideologues routinely use this strategy to divide and conquer. When I was an undergraduate at Yale, the New York Times did an investigative report on the Boston Bussing controversies, which set poor blacks and poor Irish at one another’s throats. As it turns out, this manufactured conflict was created by the wealthy “Boston Brahmans” to keep these potential partners in reform from making common cause in reform and civic progress. To this day, an African-American takes his life in his hands if he walks into Irish Southie, and the reverse is somewhat true of Roxbury. Finally, the Congressional Republicans are practicing the “Invincible Ignorance Fallacy.” This is a state of mind that is ideologically based, refusing to admit of the possibility of any evidence opposing your position, and deliberately refuses to listen to any facts and evidence that would counter your argument. It is, in fact, a sham argument, since real argument necessitates facts and evidence, along with reasoning. They are either knowingly or unknowingly caught in this Fallacy. 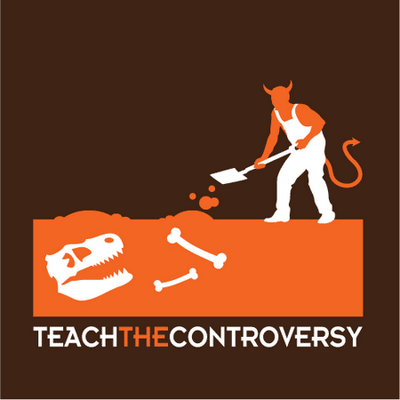 The Devil planting Fossils to fool us! God made the world exactly the way it says in the “Christian” (actually Jewish) Bible. It was created about 4004 BC (sic). What about the fossil record, the geological record, the archeological record, and evolutionary theory that all show a much different picture? The Devil planted all that evidence to tempt us to disbelieve the Bible, which is literally inerrant. 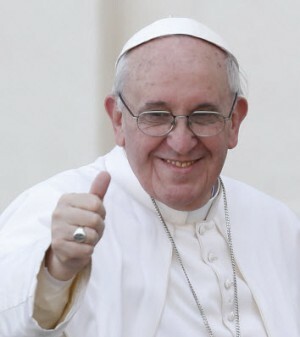 Pope Francis, God bless him, is working to bring his Church back into balance, and restore the spirit of Vatican II. He has the charism of both St. Ignatius Loyola and St. Francis of Assisi to inspire his Christianity. We have to restore balance in our Country, too, using the tools we have at hand. So what are we going to do about this state of affairs? In the short-run, Boehner, Cruz, et al. just need to give up, and end the shutdown and co-operate to raise the debt limit. Our national conversation must restore the concept of The Loyal Opposition. We have to reach out across the Urban-Rural and regional divides to recognize that we are all Americans, and we are this together. We must sadly give up on trying to convince the Invincibly Ignorant. Let’s concentrate on building a reasonable majority coalition. Now, we are going to enter my own personal fantasyland. If we really, really want to restore balance to our national political life, here’s my wish list. I know it’s “out there,” but keep an open mind. Take all money out of Politics. No private or corporate campaign spending or donations. All elections, at every level, are publically financed. You can’t use your own money to run for office. Outlaw PACs and the like. All broadcast time for campaigns is free, donated by the Networks. We do own the airwaves, you know. A reasonable equation can be worked out for how much support you need to get TV/radio time. Restrict Lobbying to merely sharing your opinion/position with elected officials. No goods/services/perks may be given, not even buying a Congress member a cup of coffee. No Gifts. 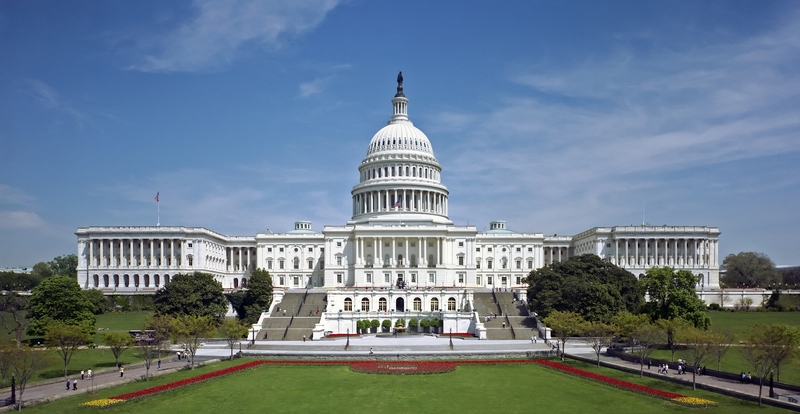 No writing bills for Congress to use. No junkets. None. Limit Campaigns to six weeks or maybe two months. No campaigning allowed before the kickoff date. Voting on Saturday and Sunday to maximize participation. All voting machines must either use a scanned paper ballot or issue a printed receipt showing the vote, with two copies, one for the voter and one for the polling place. A paper re-count can always be done. No computer-only paperless voting, as this is too easy to manipulate. Non-Partisanship strictly enforced on Non-Profits, e.g. Churches. They can advocate for positions, but absolutely for no candidates or parties. Tax Exemption of the Parish/Congregation or offending body will be removed on the first offense for a reasonable amount of time. Once this is done and in place, we can then proceed to remove Personhood from Corporations by a Constitutional Amendment. Corporate officials are now personally liable for the decisions they make, and their consequences. If I drive drunk and kill someone, I am found guilty of vehicular manslaughter. If a corporate official signs off on a product/policy that he/she knows is demonstrably dangerous to life (as in substandard car part), and someone dies as a direct result, he or she should be tried for—say—negligent homicide. Let’s get serious about personal responsibility. What do you say, William Bennett? Put that in your Book of Virtues! Corporate Secrecy is limited to proprietary secrets that are necessary to protect their copyrights, patents, etc. All other materials (emails, audits, board meeting minutes, etc. 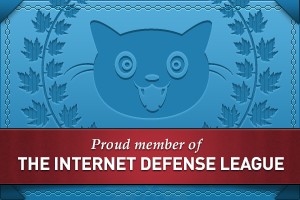 ), are open to Public scrutiny. A Court, using in camera sessions, can even scrutinize the proprietary secrets if needed for a criminal or civil case. Big Pharma, Big Tobacco (! ), et al. poverty, homelessness, a crumbling infrastructure, millions who need meaningful work, sustainable and renewable energy independence, continuing racism and classism, and so forth. We have to get past this partisan blockade and move forward together. I think this is perhaps our last chance to break the power of the corporations and big money at this stage in history. We did this at the beginning of the 20th century. 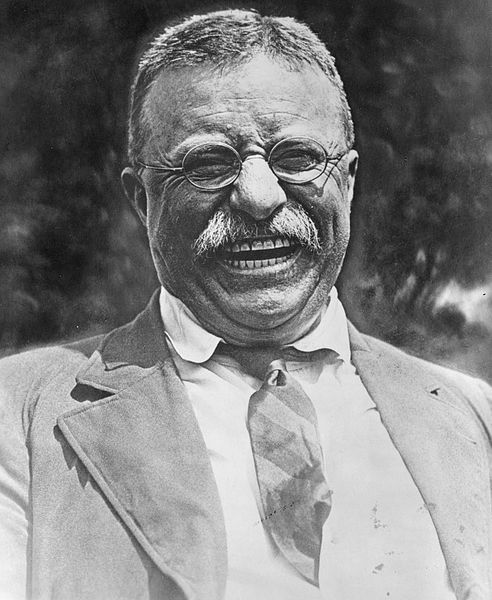 We need to return to updated versions of the Square Deal of President Teddy Roosevelt and the New Deal of Pres. 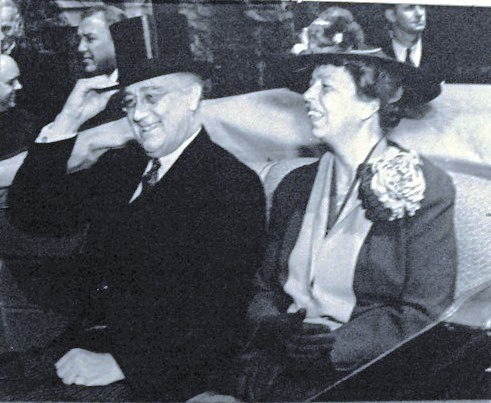 Franklin Delano Roosevelt and Eleanor Roosevelt. Neither President Roosevelt was perfect (Teddy held some pretty offensive racial opinions, for example), but their economics were pretty good. The Three Satellites of the Holy Trinity: Sts. 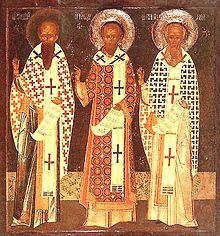 Basil the Great, John Chrysostom and Gregory the Theologian. What is my inspiration for my positions? Well, first, my Eastern Christianity. Christianity which is always socially and economically progressive. Many Church Fathers, such as St. Basil the Great, St. John Chrysostom, St. Gregory the Theologian (Nazianzen), and St. Gregory of Nyssa were economically progressive. St. Basil taught that if you have two cloaks in your closet, you have stolen one from the poor. 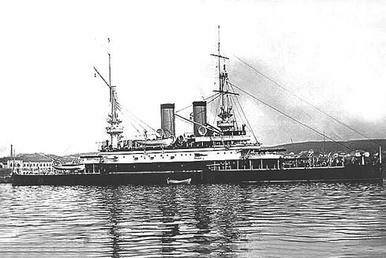 Tri Sviatitelia (Russian: Три Святителя meaning the Three Holy Satellites) was a pre-dreadnought battleship built for the Imperial Russian Navy during the 1890s. If he or she makes a tidy sum doing this, that is fine, as long as he/she also is very generous in Philanthropia. God is Ὁ Φιλάνθρωπος, The Philanthrōpos, The Lover of Humanity par excellence. We must image God in this quality. St. Panteleimon. 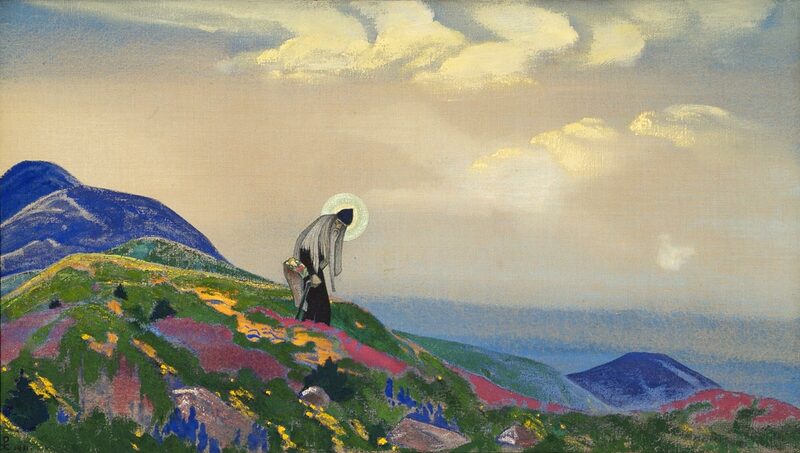 Roerich Museum, New York (1931); Louis & Nettie Horch col., New York (1935); Katherine Campbell col., USA (1940s); Nicholas Roerich Museum (on loan since 1949; acquisition, 1963). Пантелеймон Целитель. One of the concrete ways in which the Christian Roman Empire did this was in its health-care system in the capital of Constantinople. By the 6th century reign of St. Justinian as Emperor, the Health Center there gave the best medical care available in Europe until the 18th century, and this continued throughout the life of the Empire, until its fall in 1453. Health care was free, and open to all. Doctors and Nurses (we have copies of their notes for rounds) worked at the Center for 6 months of the year, and there were no fees paid by the patients. During the off 6 months, medical professionals could conduct their private practice for fees. wealthy Romans, and the Church. Parenthetically, there is a class of Saints in Eastern Christianity called “The Holy Unmercenary Physicians,” who healed miraculously without charge. 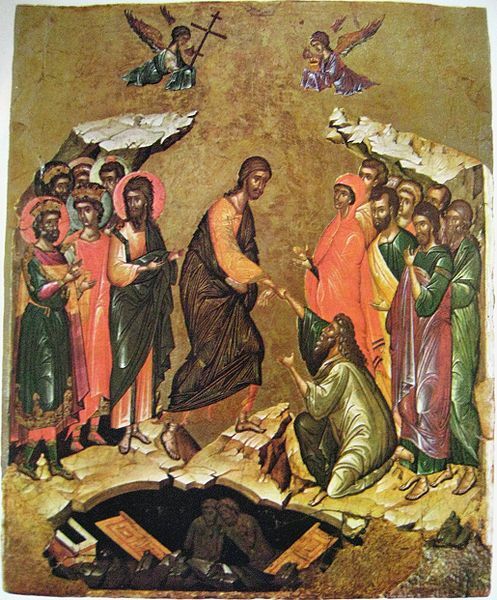 These were the Ἅγιοι Ανάργυροι, Hagioi Anárgyroi, such as St. Panteleimon, Sts. Cosmas and Damian, and a modern Saint, Валенти́н Фе́ликсович Во́йно-Ясене́цкий, Valentin Felixovich Voyno-Yasenetsky, later Archbishop Luka (Luke), Архиепи́скоп Лука́ (1877-1961). 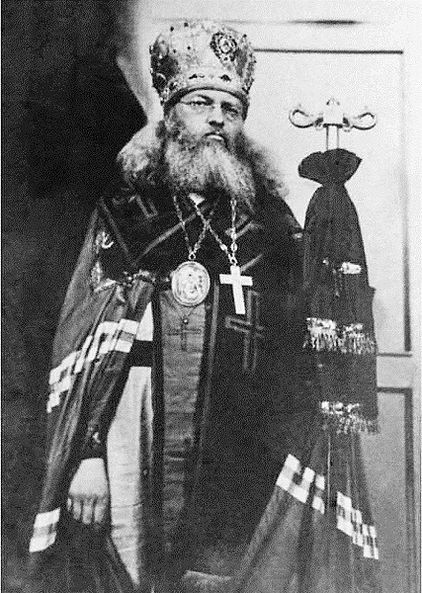 An outstanding surgeon, he served as Archbishop of Simferopol and of the Crimea. A friend and colleague of mine, Melkite Greek Catholic priest Fr. David Kirk edited a little volume called Quotations from Chairman Jesus, demonstrating Christ’s love of the poor and revolutionary spirit. 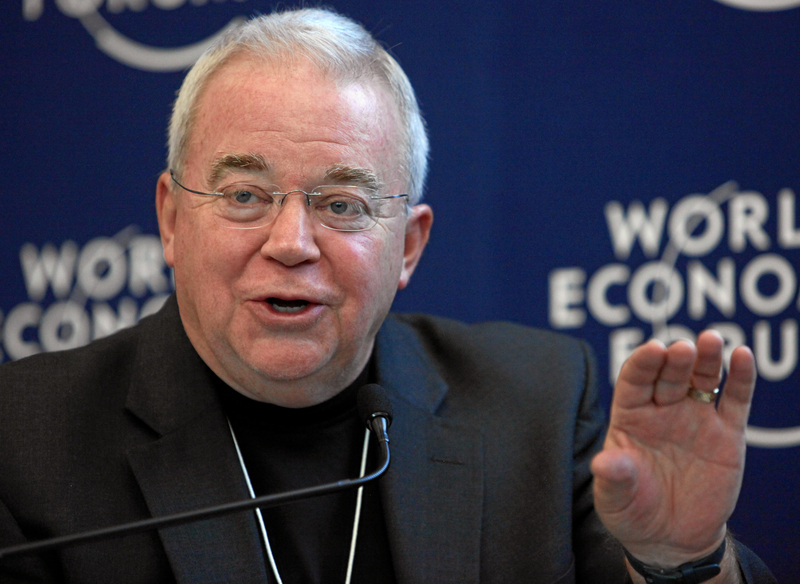 He is one of many progressive Christians, like Dorothy Day, Ekaterina Fyodorovna Kolyschkine (Екатерина Фёдоровна Колышкина) Catherine Doherty, Archbishop Joseph Raya, and Jim Wallis. best known through the vision of the Federation in Gene Rodenberry’s Star Trek. 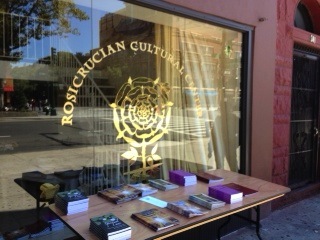 One can learn more about the Rosicrucian Utopia in the 4th Rosicrucian Manifesto, Positio Fraternitatis (2000). Let’s get to work. We have a lot to do! Thank you! 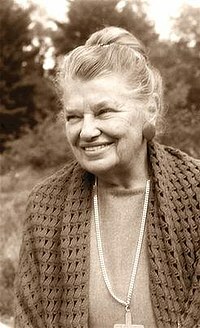 Yes, I aspire to some distant discipleship of the late, great Molly Ivans. Her columns inspired me, and honed my rhetorical analysis as much as any class. I imagine her comments on the Heavenly Host are keeping the Angelic Choirs in stitches! I have corrected the attribution for Sen. Ted. Just a typo. Of course he is from my ancestral State, the Lone Star Republic! I remember years ago on the Train, heading from Phoenix to El Paso (they still ran trains through Phoenix then! ), I asked my Mother, “Mommy, is Texas part of the United States?” She replied, “Oh no dear, Texas is a whole other Country.” Even then, she knew I understood Irony. I know I owe my sense of humor to her. Please give my best to GC Linda, and to all there! Excellent piece Steven! 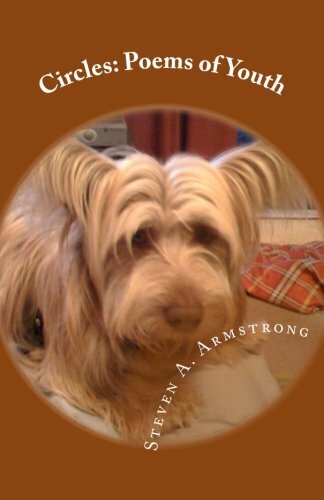 I enjoyed the read as well as the supporting photos! We’re certainly long overdue for the concept of “The Loyal Opposition”! Your writing of this reminds me of the sort of actions suggested by the late Raymond Andrea, FRC in his book: “Discipleship on Trial”, which I’m currently reading. It has certainly inspired me to contemplate my own actions in the midst of these challenging times for our nation. Thanks for the reference to “Entrepreneurship” from the Byzantine Christian perspective. I very much share that view and incorporate it into my work as a Business Coach when working with clients. Pingback: How Did Ebenezer Scrooge Get to Congress? | Language For You! Pingback: Practical Steps to Get Us Out of the Mess We are in | Language For You!